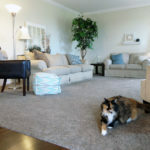 So we didn’t get my friend Lolly’s laundry makeover done quite yet but we are close and will be sharing the reveal next week!! 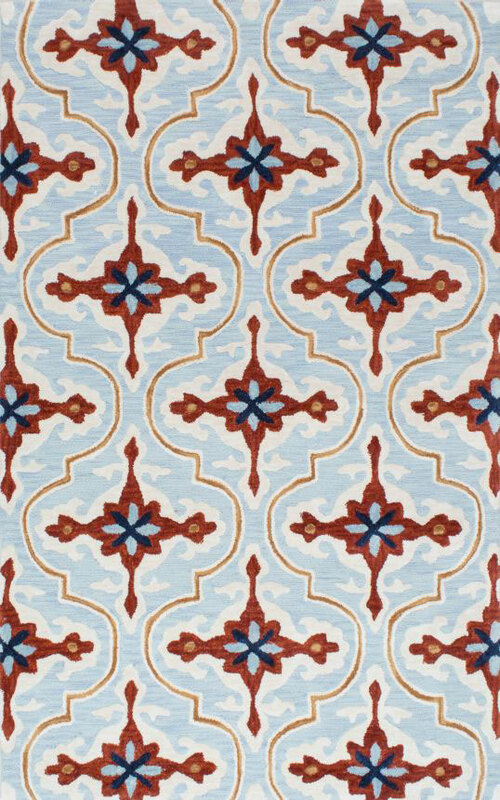 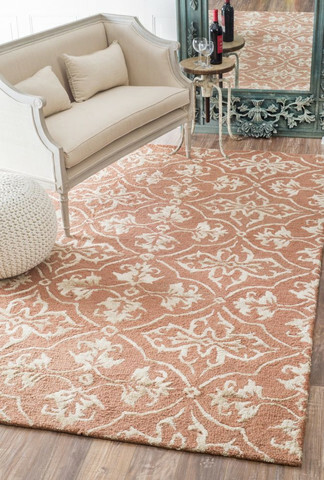 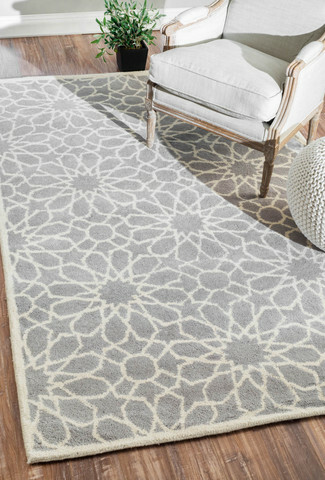 In researching out possible rugs for her laundry room as well as for my back patio makeover I’ve found a new love, nuLoom rugs (this is not a sponsored post, by the way, just sharing my new rug crush)! 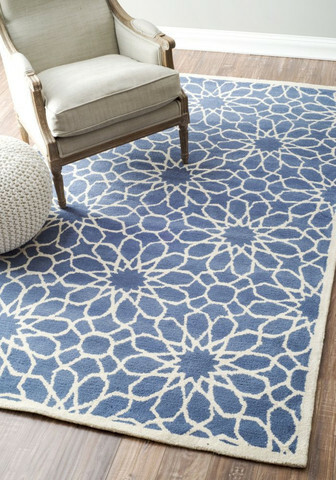 Sometimes I think it’s hard to find rugs that I like and that are affordable. 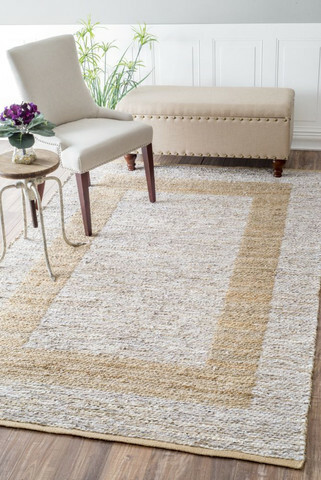 It seems that I can find a lot of very traditional rugs and a lot of very modern rugs but that it can be tricky to find something with a little bit of funk and personality that still goes well with an overall traditional or transitional style. 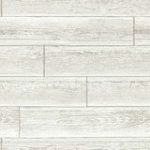 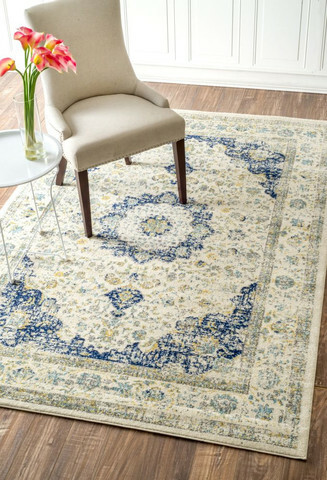 I tend to go with white and/or neutral on my walls and in my furniture selections and so I like to add some spice in other mediums such as rugs, fabric, décor accent, or wall décor. 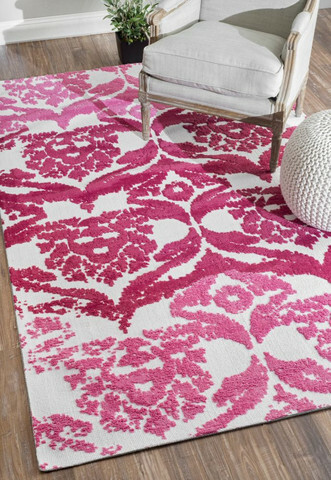 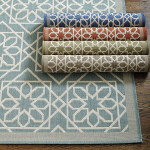 Nuloom rugs seem to add just that right amount of color and personality and are overall priced well. 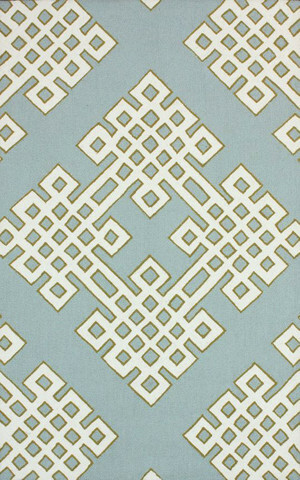 This is just a slice of the options of patterns and colors they offer on their website! 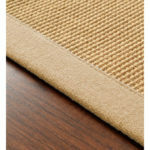 You can buy Nuloom rugs directly from their website at www.nuloom.com. 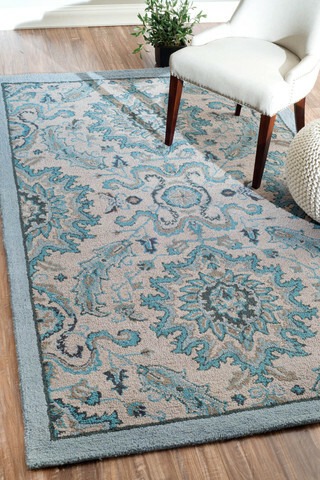 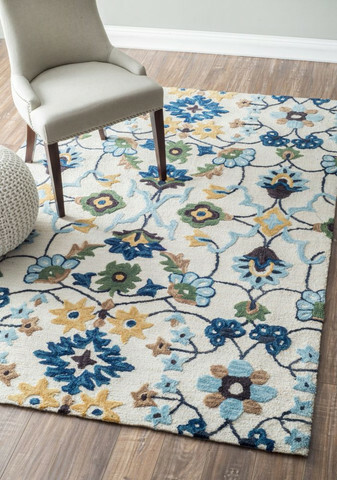 Although some of their prices are reasonable on their site it seems like you can usually get a better deal on their rugs on Amazon, Overstock, Wayfair, and RugsUsa. 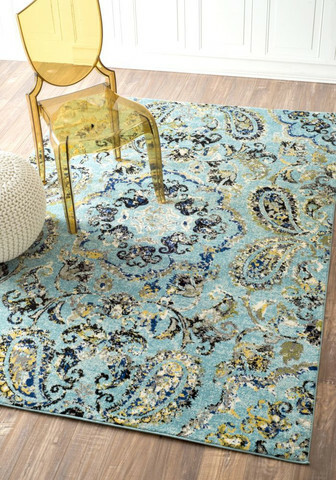 All you have to do is go to those sites and type in nuLoom rugs in their search box and all the nuLoom rugs they carry will come up. 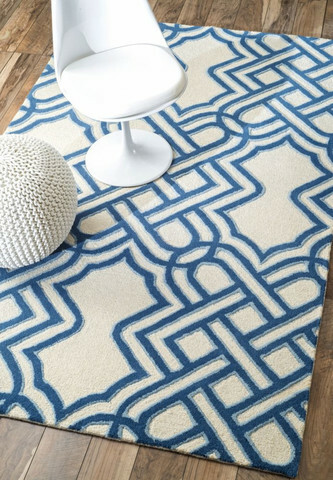 The biggest gripe I have with Nuloom rugs is that their inventory doesn’t seem full enough. 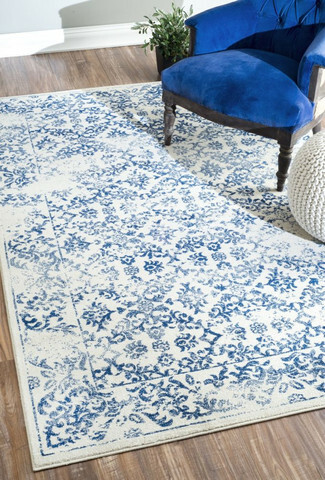 They seem to run out of sizes and get sold out too much! 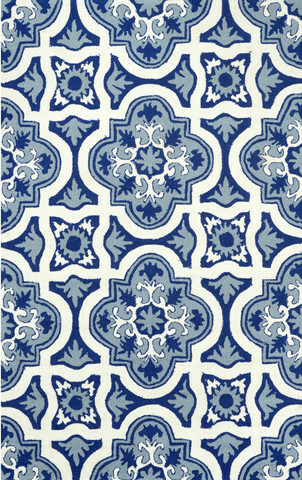 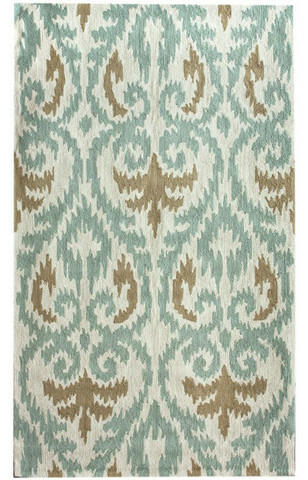 For example, when looking for a rug for Lolly’s laundry room makeover I first was attracted to this rug. 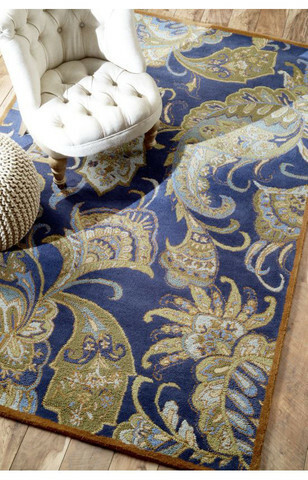 But as I looked around for it on the various websites the size we needed was sold out (now it is backordered which is much better than sold out). 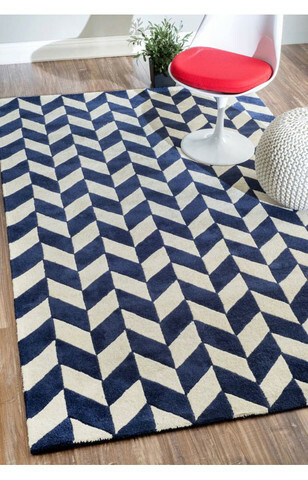 So I kept looking around and fell in love with this rug. 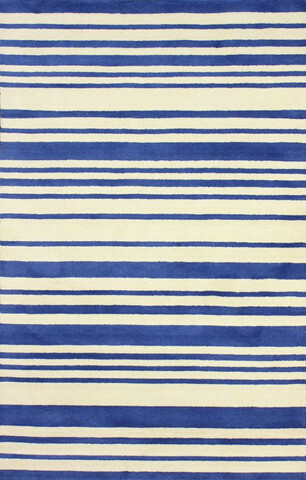 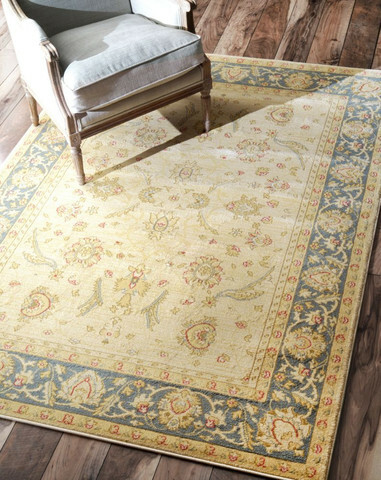 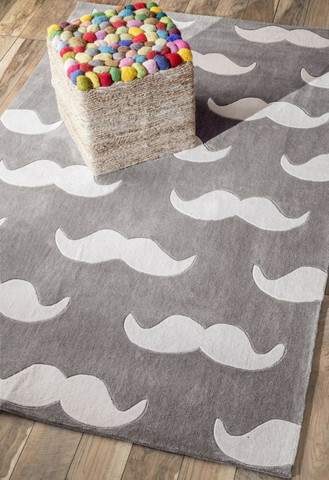 A 5×8 of this rug on nuLoom.com is $200 which isn’t a horrible price. 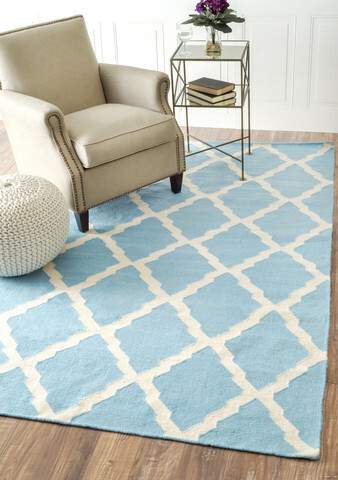 But right now at RugsUSA.com you can get the same rug and size for $100 (link to this rug found, Here). 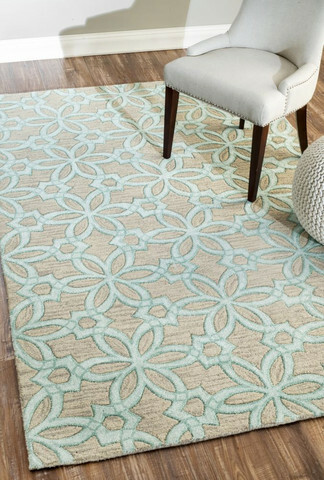 I was hoping to get a 3×5 or 4×6 of this rug for Lolly’s laundry room but again the rug was sold out at the time in this size. 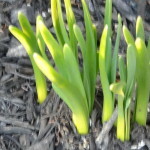 So, what did we do? 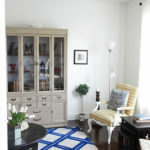 We bought a 5×8 size and we will be cutting it in half and binding it (using self-adhesive binding tape). 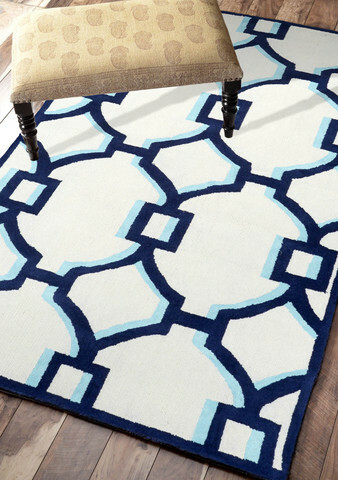 So basically we will each get a 2.5x 4 ft. rug for $50. 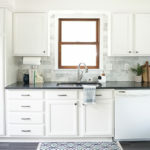 I can’t wait to share Lolly’s budget friendly laundry makeover!